Whilst the Young Automotive Direct website is carefully designed to facilitate the correct identification of parts, we recognise that customers may wish to return goods to us, and that in addition they have a statutory right to cancel their contract within 7 days of receipt of their goods. For customers not holding a trade account there is a 20% handling charge on all approved returns safely received by us. 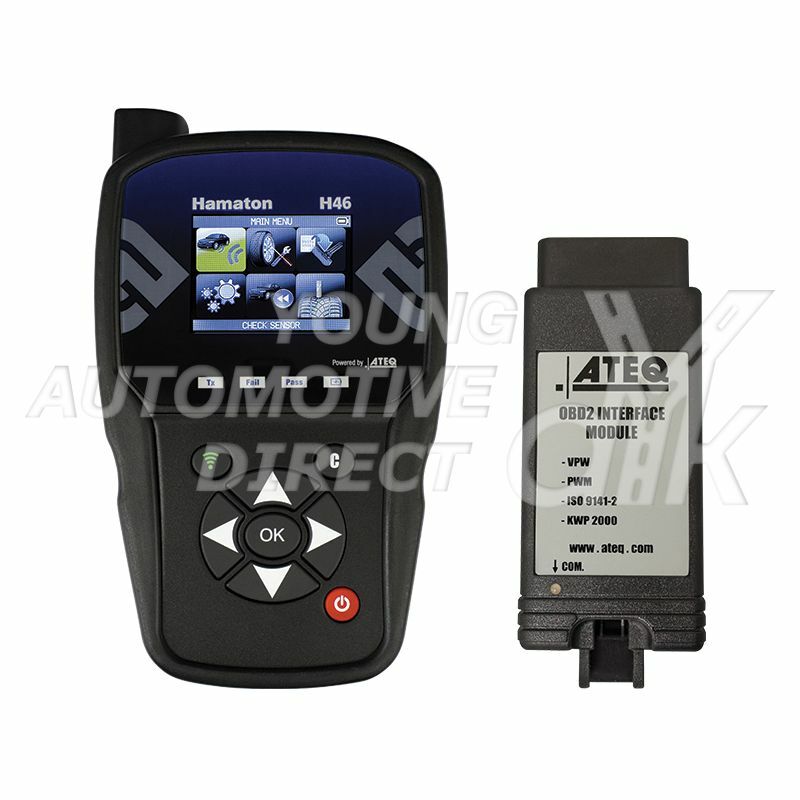 If goods received by the customer are damaged or defective, Young Automotive Direct will replace these items at no extra cost to the customer. To get in touch with us to discuss arrangements for product return, please view our Contact Us page.